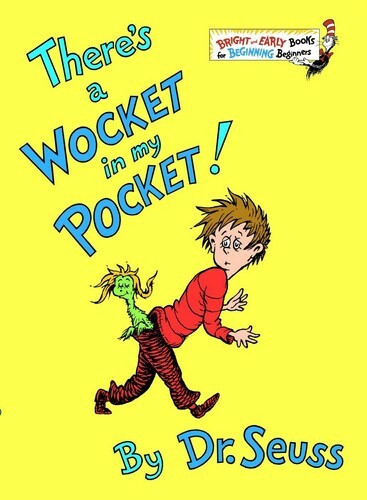 There's a Wocket in My Pocket!. . HD Wallpaper and background images in the ডঃ সেউস club tagged: photo dr. seuss there's a wocket in my pocket!. মূলশব্দ: ডঃ সেউস, there's a wocket in my pocket!